Leading Manufacturer of waste water treatment component and water treatment component from New Delhi. 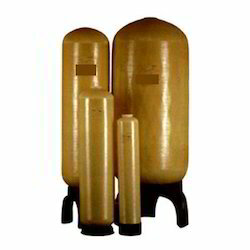 We are Leading Supplier & manufacturer in wide range of Waste Water Treatment Components. 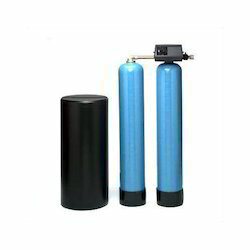 we are into complete water and waste water treatment equipments manufacturing, we can supply all type of filtration systems and its components.